Whether you’re looking to fly the family off to warmer weather, or prefer to stick close to home, two experts share their favorite destinations and insider tips for spring break travel. WASHINGTON — Spring break is right around the corner, and if your calendar is still clear, it’s time to plan the week. If you can’t spare a full week off from work, or want to avoid crowded airports, travel and parenting blogger Guiomar Ochoa said there are several great spring break options close to home — starting with the Commonwealth’s capital city. Just a few hours south of D.C. is Richmond, a historic city filled with great food, drink and family fun. Ochoa highly recommends visiting The Science Museum of Virginia, where little ones can interact with exhibits that cover everything from pollination to travel technology. 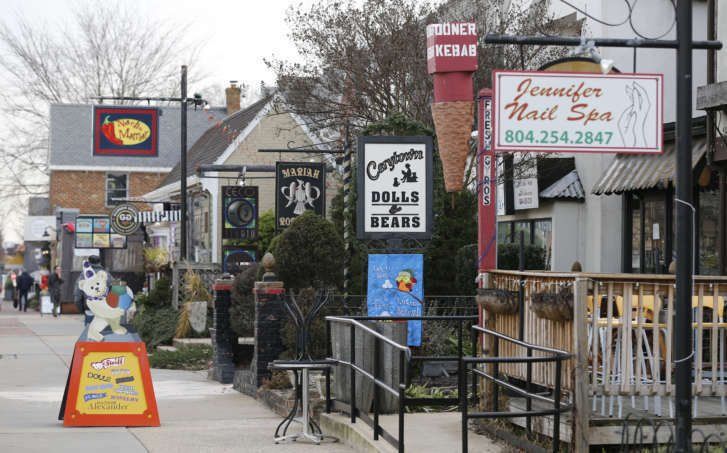 About a mile away from the museum is Carytown, a charming strip filled with local restaurants, boutiques and businesses. Maymont is another great spot to spend time outdoors — either in the park’s gardens or at the children’s farm. A surprisingly family-friendly activity is Richmond’s Beer Trail. Ochoa said many of the breweries have great food and games for children. If you’re still hungry, she recommends checking out The Fancy Biscuit for breakfast and Charm School Social Club for an afternoon scoop of ice cream. Hotel tip: Ochoa said The Graduate, near the VCU campus, has “family rooms,” equipped with a king bed for parents and bunk beds for the kids.